Home / America I Love You Gildan Heavyweight Pullover Fleece Sweatshirt. Top quality Pro America hoodies for the snazzy patriot. 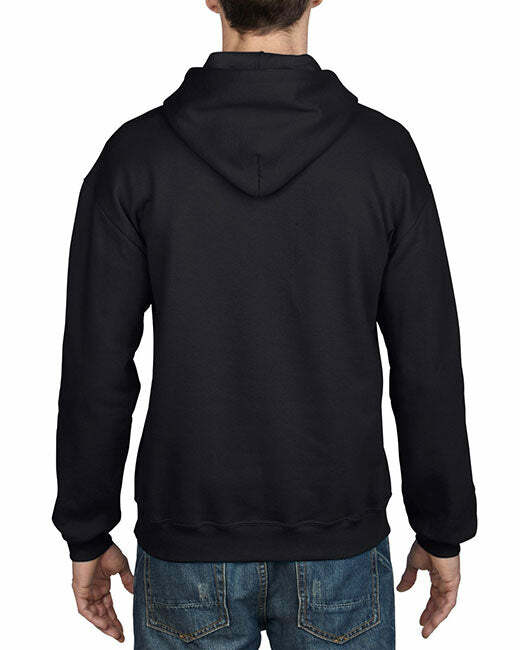 High quality Pro America hoodies for the chic patriot. 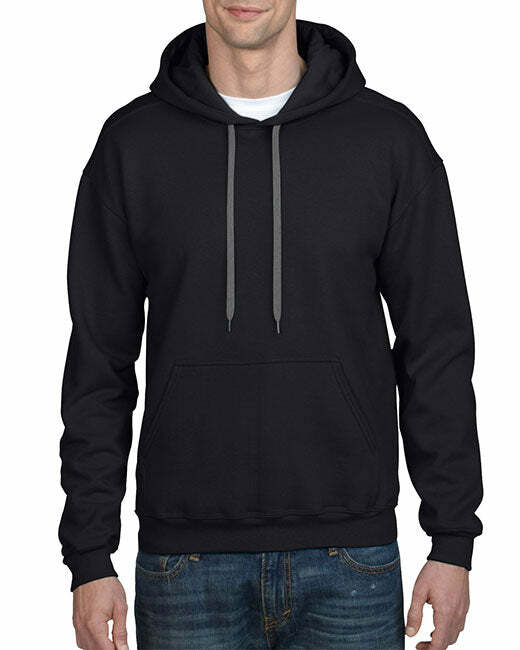 - Top quality Pro America hoodies. Making America More Patriotic, One hoodie at a time.